Please order by number. Egg substitute available for all egg dishes. 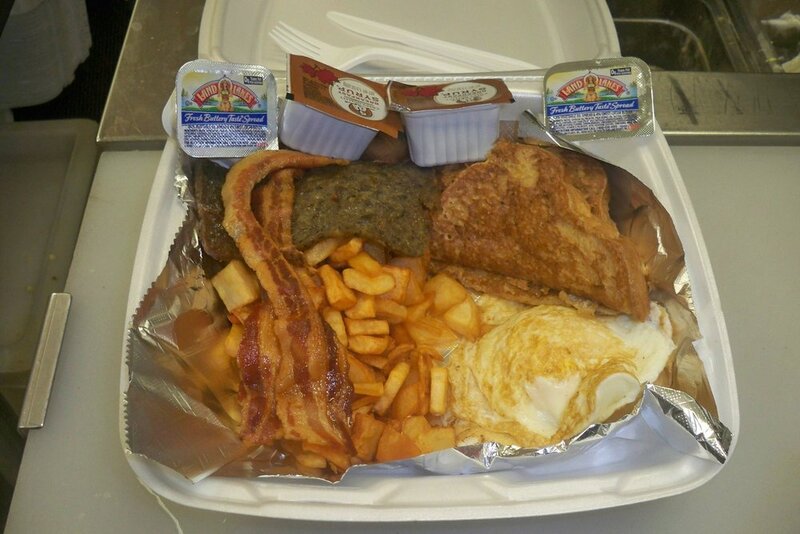 Three eggs, includes toast, english muffin, or biscuit.